Despite the fact that virtual reality entertainment has been around for a decade, it wasn’t until recently with the development of brands like Oculus that brought it to the mainstream audience. To take things a step further, VR technology has now become a part of the mobile industry, with Google running the Daydream platform on all cylinders. Despite the fact that you can find a bunch of amazing VR Android apps out there, the content is still limited. 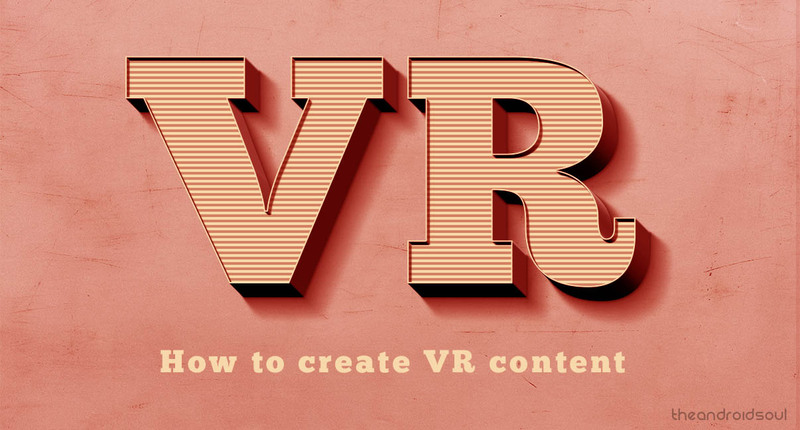 Lucky for you, Android devices now have the means to create VR content by themselves, and this comes as a courtesy of some of the best VR content creating apps. 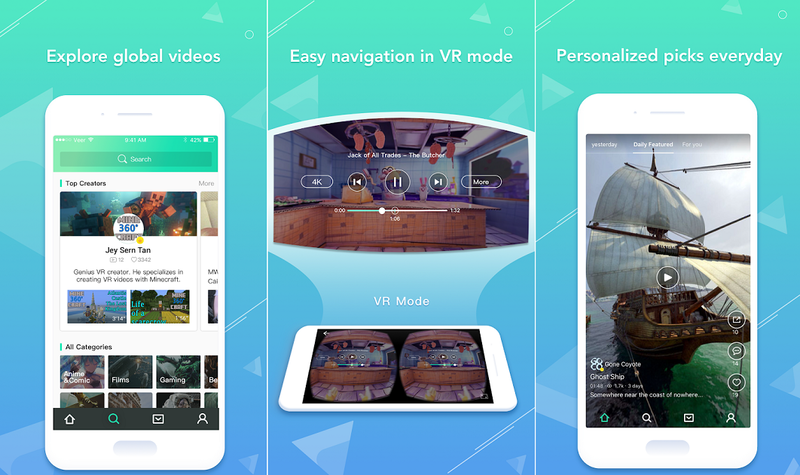 A virtual reality streaming service that brings you content from over 150 countries in a single app, VeeR VR is an entire platform on its own. Offering tons of original user-created virtual reality 360-degree content, the app makes you a content creator as well. Thanks to the VeeR VR upload and sharing feature, you can not only create mindboggling VR/360-degree video content on the fly, but share it to a platform of over a million users right away. The company behind VeeR VR also offers VeeR VR Editor app so you can stylize and customize every inch of the content you’ve shot. FullDive VR easily makes it to the list of some of the best VR apps for Android, but one lesser-known app from the same developer is great for VR content creators. 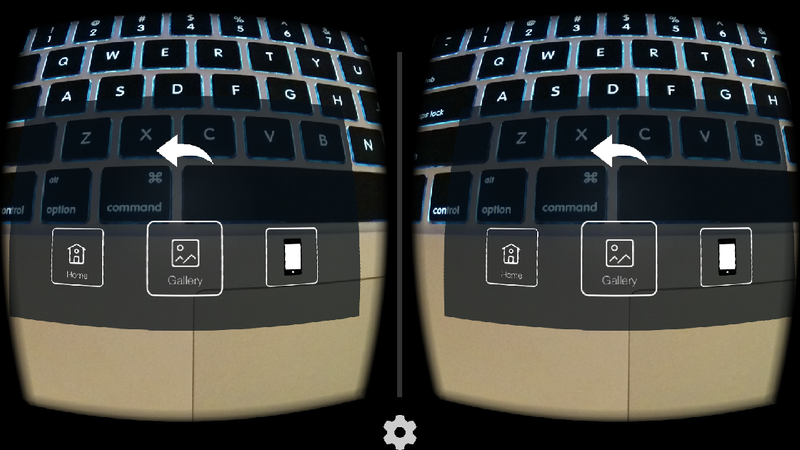 While still in beta, the app is capable of not only streaming any YouTube video in IMAX 360-degree VR mode, but also in 3D mode. When it comes to shooting your own content, you can put the FullDive Camera app to good use for taking images and videos and actively converting them into VR-worthy media. 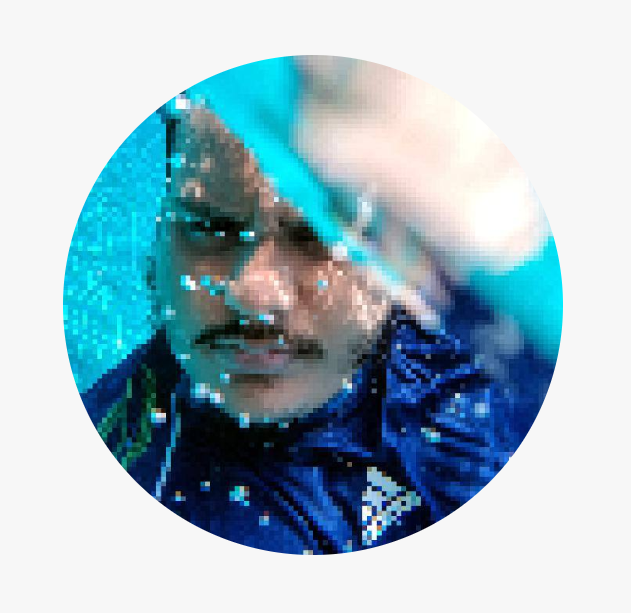 The best part is that all of this comes seamlessly integrated into the VR Social Network created by FullDive to share your content and interact with other members. Way long before advanced VR entertainment with Daydream platform came along, Google introduced its cheapest VR headset, Google Cardboard along with the Cardboard Camera app to help users create their own VR content back when it was almost nonexistent. Albeit the app is not capable of taking video recording in virtual reality, but you can still take some of the most stunning 360-degree images using it. The app comes with a bunch of instructional samples to get you started, but the working of the app is quite simple, thanks to Google’s smart AI imagine stitching. Not just a market for movie producers and independent content creators, virtual reality entertainment is going mainstream in the business industry. The VR Maker app is here to help you bring the power of virtual technology to the most mundane things and turn into something intuitive. 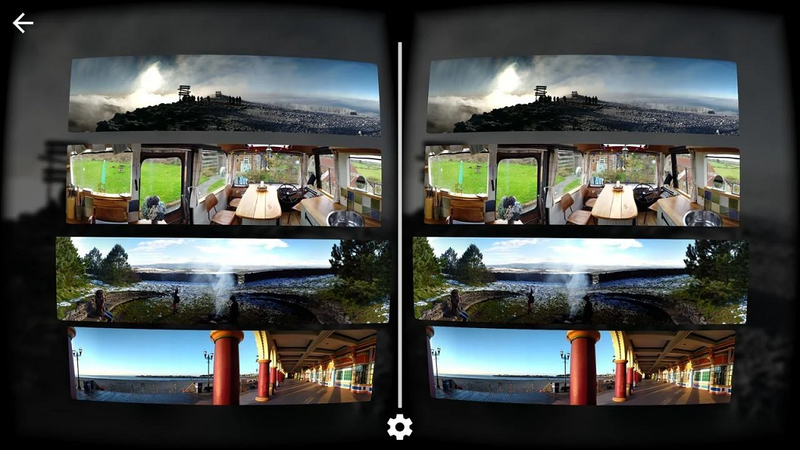 The app works seamlessly with most of the popular 360-degree cameras out there, helping you create a virtual panoramic tour of anything. From showcasing your real estate property to giving a virtual tour of your working space to prospective employees, VR Maker app can help you it all. Although Android devices are packed with quite the camera setup these days, VR content creation needs some special hardware. We’ve sifted through the online market to find you the best 360-degree cameras out there. An emerging brand in the world of mobile-oriented 360-degree cameras, Insta360 ONE is built especially for capturing VR content on mobile devices. The camera packs a powerful 24MP camera capable of capturing 7K resolution 360 photos, along with 4K HD videos and comes with the ability to live-stream content at 4K. The device is built for speed with a 120FPS high-speed shooting mode to capture those fleeting moments, along with optical flow stitching and “bullet time” feature to have some extra fun. Thanks to the 6-axis stabilization built into the camera itself, you get sharper and blur-free images and videos every time. Built to capture the brilliance of the world in pure 4K, the Gear 360 camera from Samsung is probably the best Android companion. Offering a brand new design this time around and built-in integration for Samsung VR platform, you get more software support than any other 360-degree camera out there. Packed with a 15MP sensor with dual 180-degree lenses, you get to enjoy the wide angle view of the horizon. While the live broadcast feature is limited to 2K resolution, you still get added assurance on the device with IP53 water and dust resistance, so you don’t have to worry about taking it outdoors. 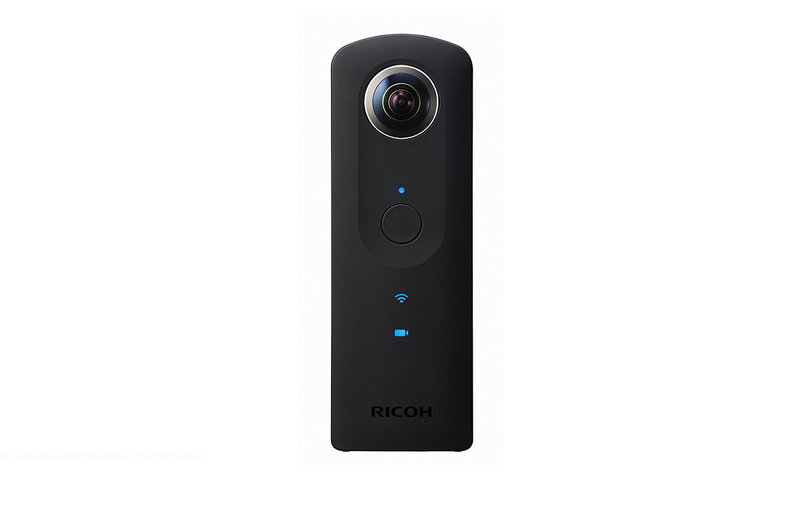 A cheaper variant in the 360-degree camera series of the device by Ricoh, the Theta S is by no means a compromise. Packing a dual-lens camera setup that is capable of capturing spherical videos all the way up to 25 minutes, you even get live-view functionality to see what you’re capturing in real time. Full-HD 1080p videos are limited to 30FPS only but can be directly created into videos for YouTube. Thanks to the 14MP sensor on the front and the back, you will find videos compelling even when at the FHD resolution. One of the most affordable 360-degree cameras you can find on the market, LG G5 Friends 360 CAM does not break any records either. Packed with a dual-camera setup with 13MP sensors on both sides of the device, you get to enjoy a wide-angle view that is capable of recording in 2K video format in 360 degrees. The camera comes with built-in compatibility with Google Street View and the YouTube360 apps for you to create VR content right away, along with LG’s very own 360 VR app. You’ll need a MicroSD card to get started recording, and the 1200mAh battery will last you a few hours on the road. Have these Android VR content creation apps and 360-degree cameras helped you become the next great content creator? Let us know your thoughts on this in the comments section down below.